In 2019, it will be 450 years since the death of Pieter Bruegel the Elder (c. 1526/28-1569). 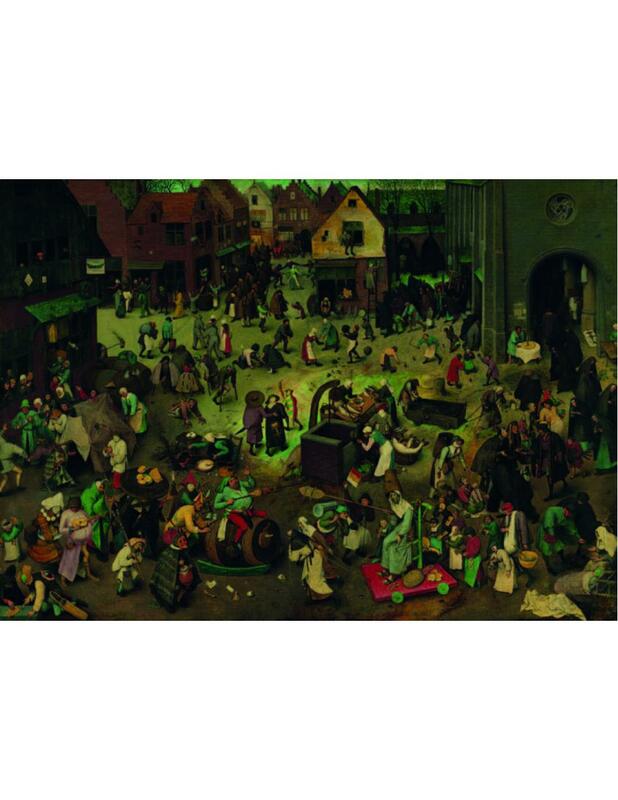 To mark this anniversary, the Kunsthistorisches Museum in Vienna is organising the first ever retrospective of Bruegel's work, while The World of Bruegel will be shown in the Bokrijk Open-Air Museum. The two institutions are joining forces to bring Bruegel's masterpiece Battle Between Carnival and Lent (1559) to life. 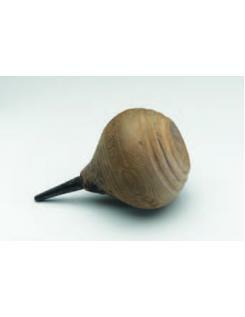 An important key in this respect are the numerous everyday objects that are depicted in the painting. 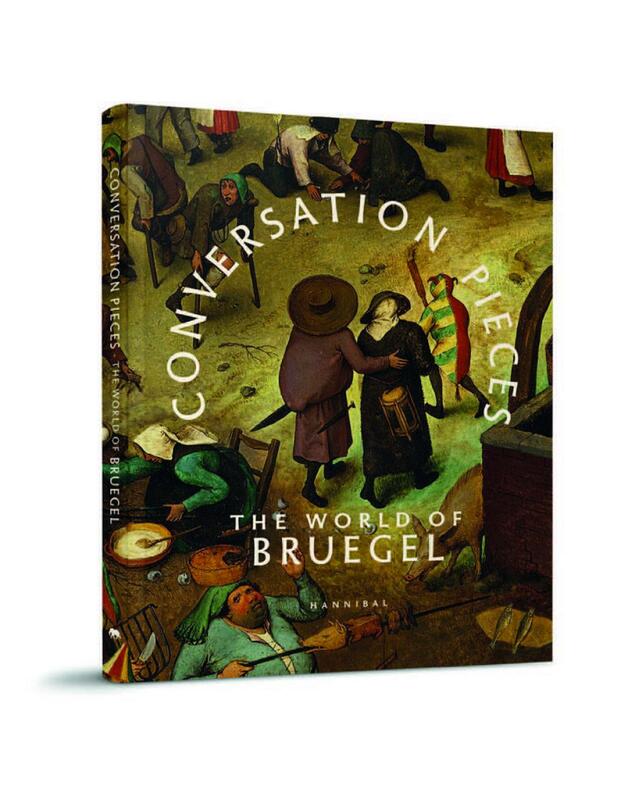 In collaboration with the Museum Boijmans Van Beuningen (Rotterdam) and the Rijksmuseum (Amsterdam), the props that Bruegel depicted have been examined and interpreted from a contemporary perspective. The authors allow the objects to speak for themselves, preceded by an introductory essay by curator Sabine Pénot of the Kunsthistorisches Museum in Vienna. 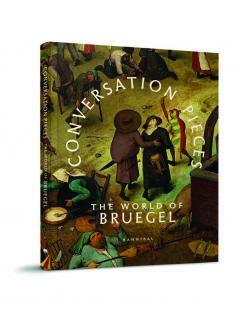 Just as Bruegel's paintings were 'conversation pieces' in their day, intended to trigger a discussion between guests during dinners, this book presents a three-way conversation about Battle Between Carnival and Lent through Bruegel realia, in which art history (Katrien Lichtert), historical design (Alexandra van Dongen and Lucinda Timmermans) and literature (Abdelkader Benali) enter into a dialogue. In A Conversation Piece, the authors reveal the humour, symbolism, imagery and hidden stories behind the everyday objects in the painting. The exhibition Bruegel - The Hand of the Master will run from 2 October 2018 to 13 January 2019 in the Kunsthistorisches Museum, Vienna, and the exhibition The World of Bruegel will be on display in the BokrijkOpen-Air Museum from 6 April to 20 October 2019.